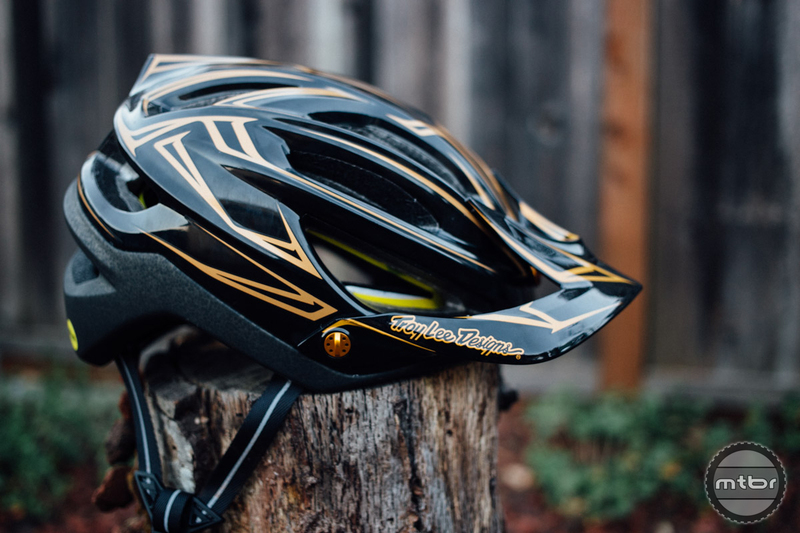 The California company has rolled out its entire 2017 apparel and helmet line, including updates to Skyline for trail riding and Sprint for gravity. 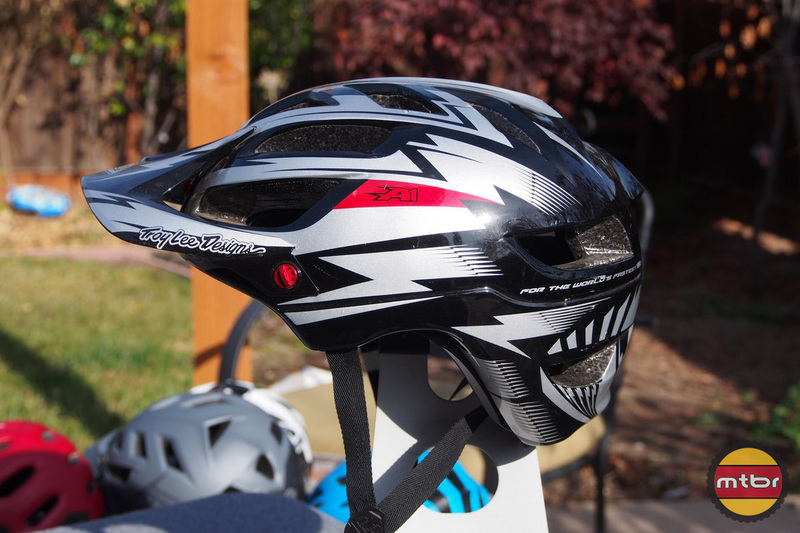 The A1 was one of the most comfortable helmets on the market, but it had some flaws. 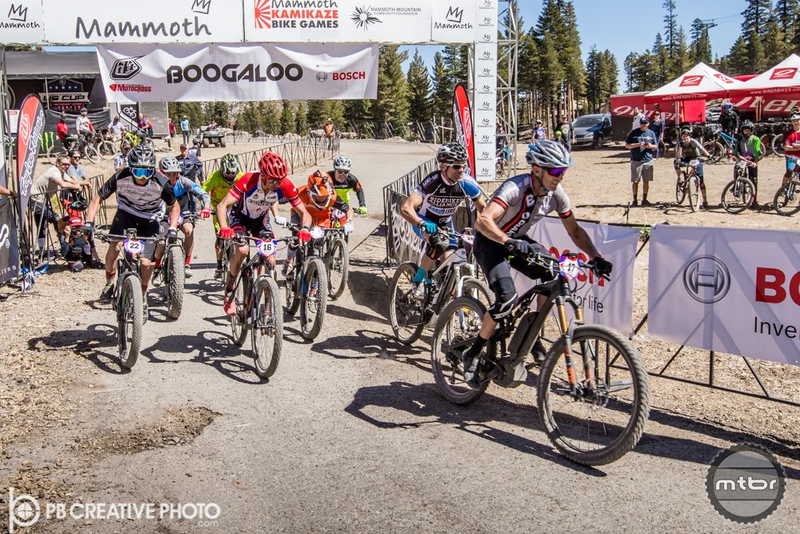 With the new A2, Troy Lee Designs addressed those issues and added a host of new safety technology. 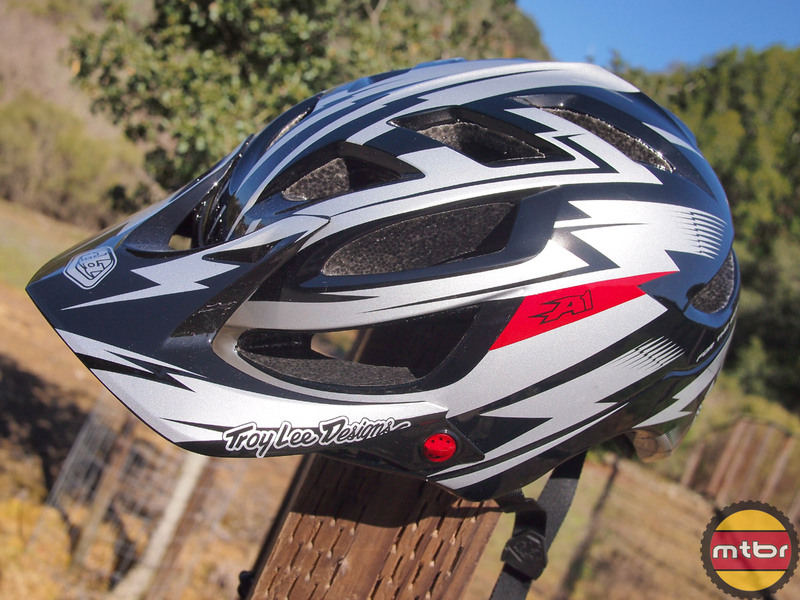 The Troy Lee A1 is widely know for being one of the most comfortable full coverage helmets around. 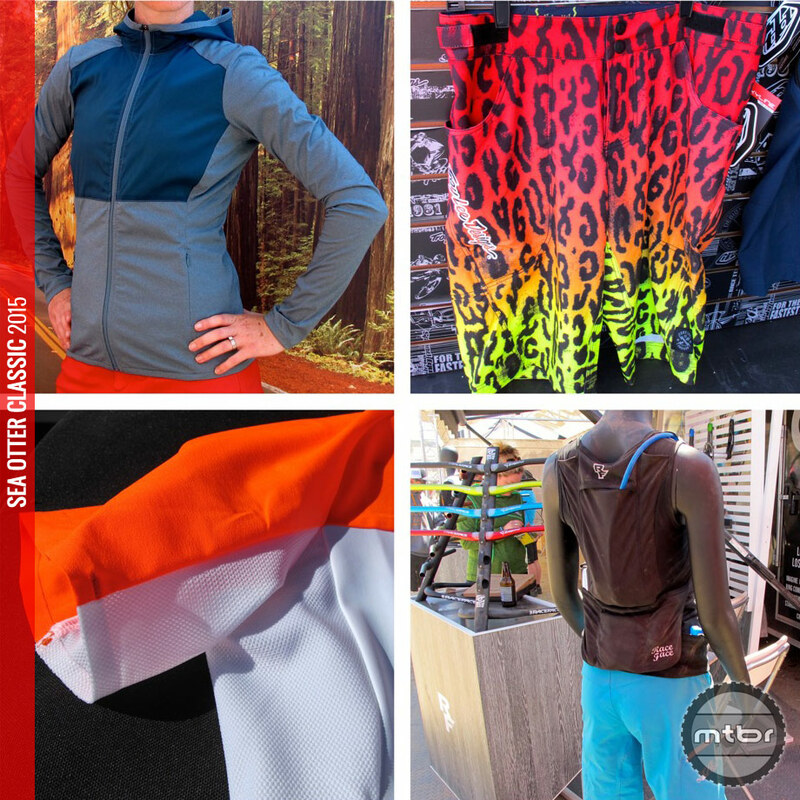 Now MIPS is introduced, as well as a spectrum of attractive new designs. 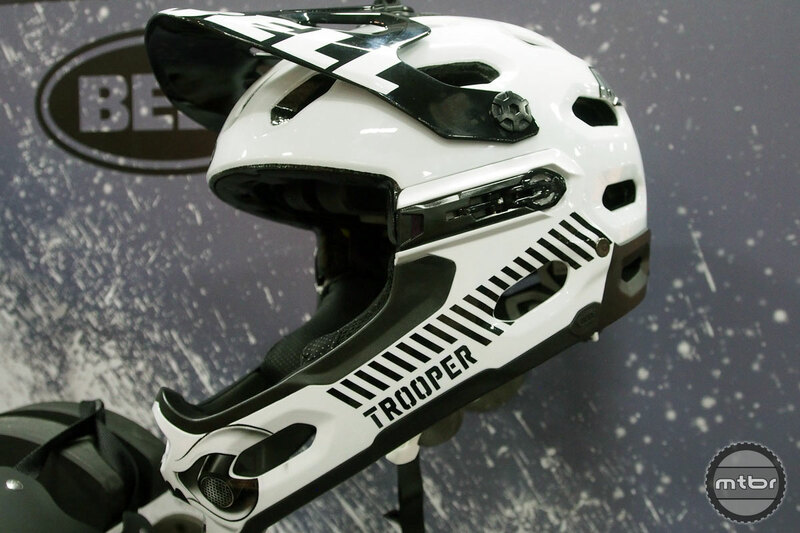 Are MIPS equipped TLD helmets in the works? 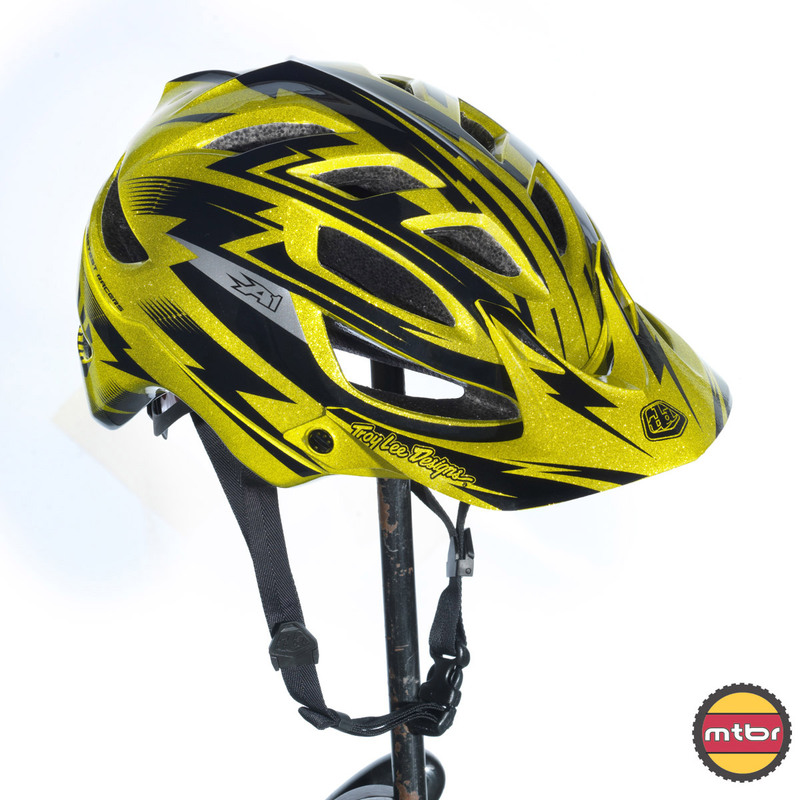 Based on this helmet we caught Troy Lee wearing, we think the answer might be yes. 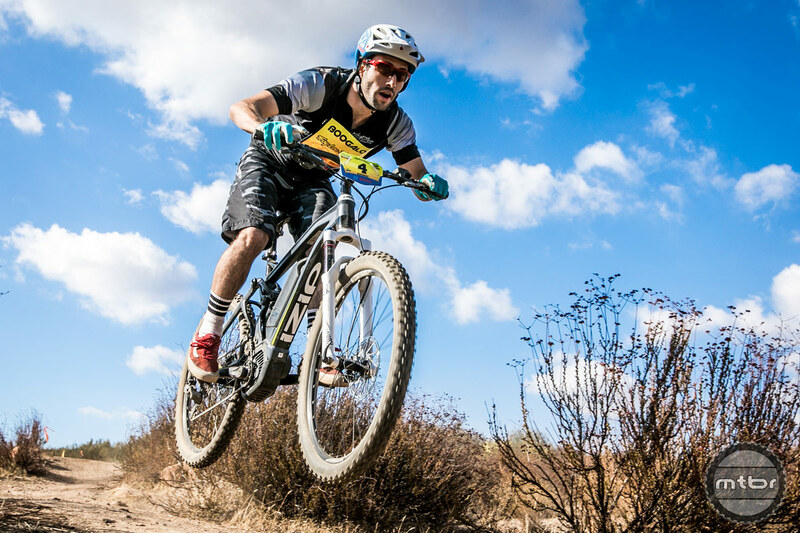 For 2016, TLD has updated several classics, as well as expanded their product range. 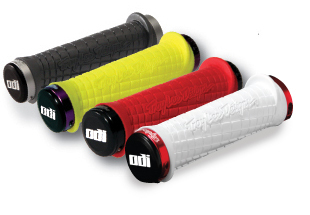 Click through to see the new colorways and products. 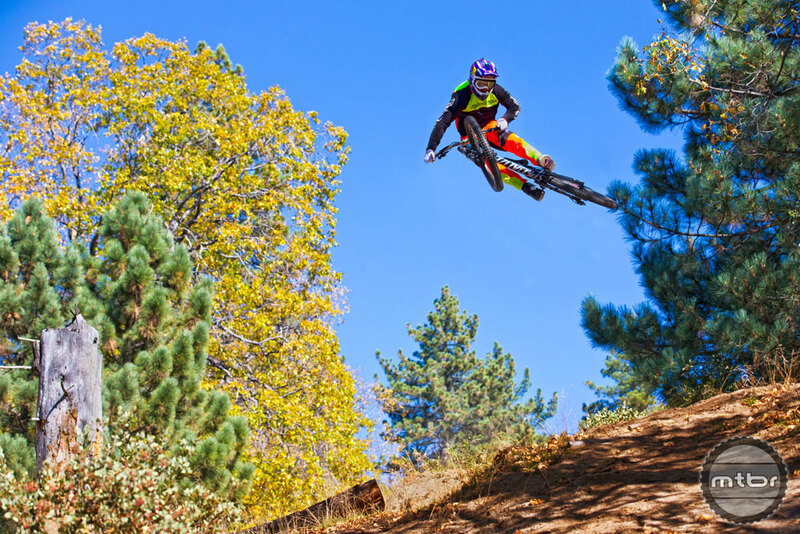 Troy Lee Designs helps puts the stoke back into your monday with this fun little edit. 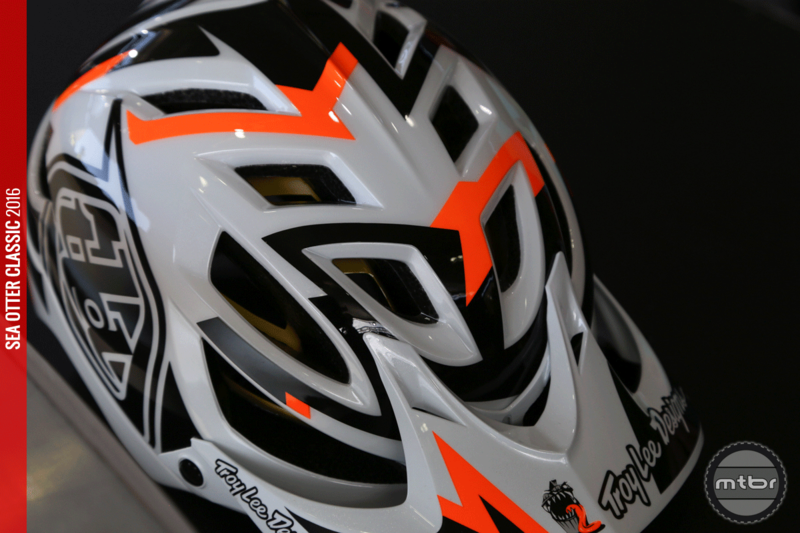 The D3 is one of the most highly regarded full face helmets on the market. 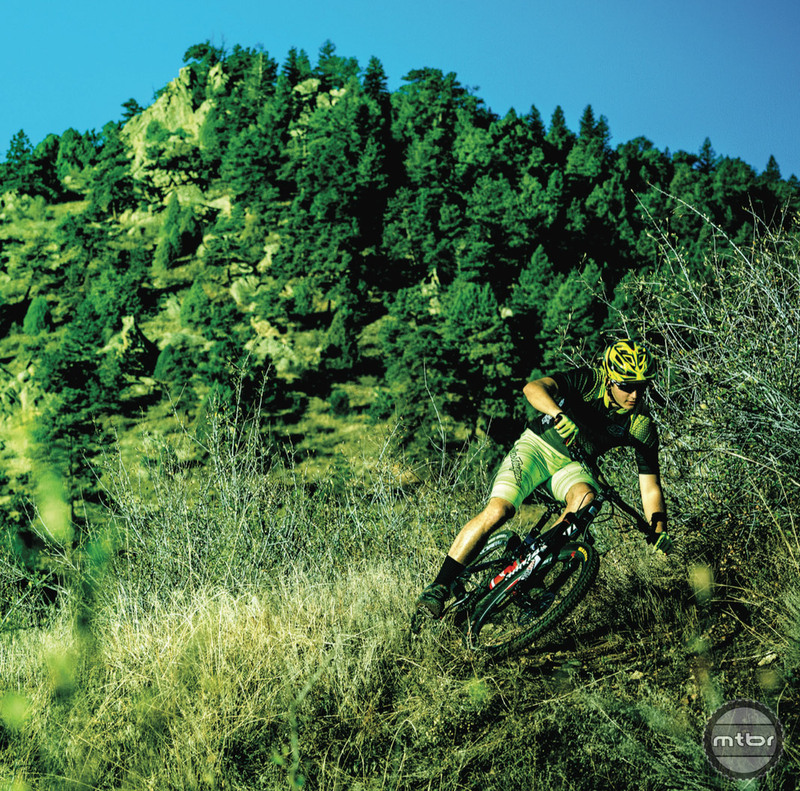 This year, TLD gave it a few minor updates to help improve both fit and function. 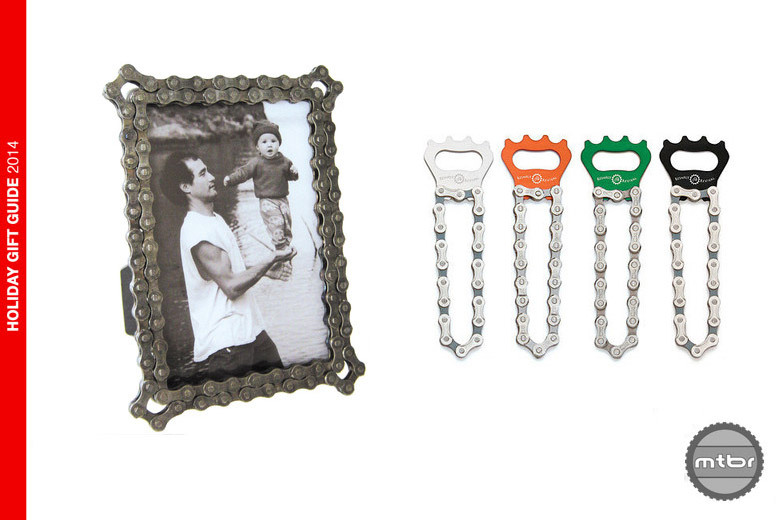 They also launched a dozen new drool-worthy designs. 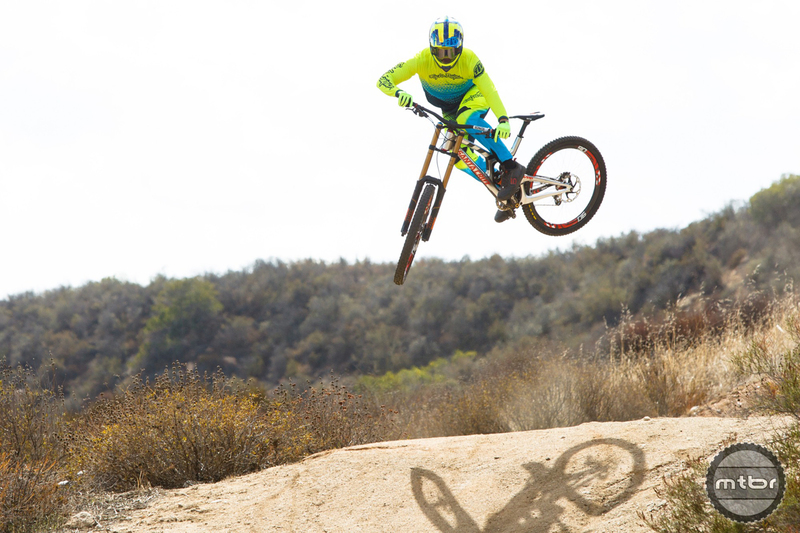 As founder Troy Lee struggled through a 2014 racked with injuries, 2015 promises to be a better year with a line-up filled with exciting improvements and designs. 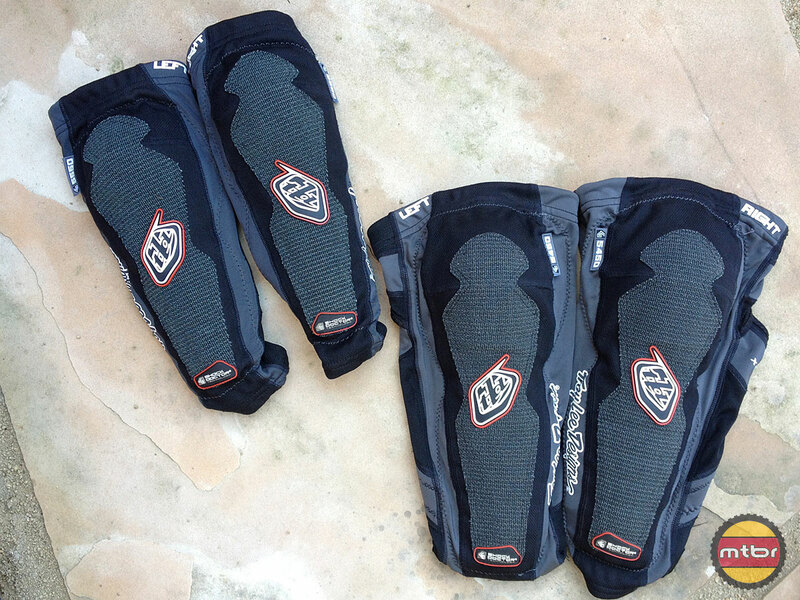 Troy Lee releases a Gwin special edition version of their Sprint line of gravity clothing. 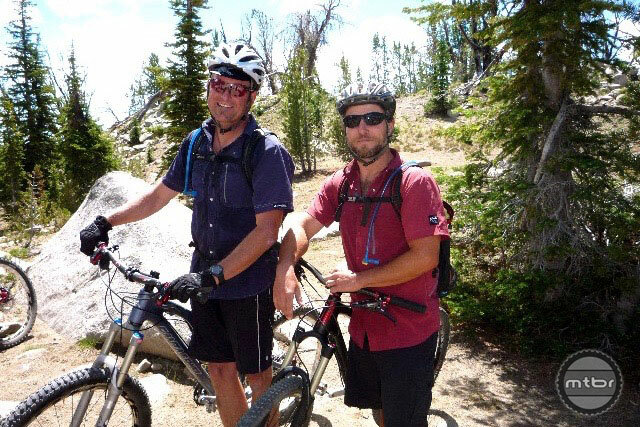 They continue to lead the way with great designs, features and reasonable prices. 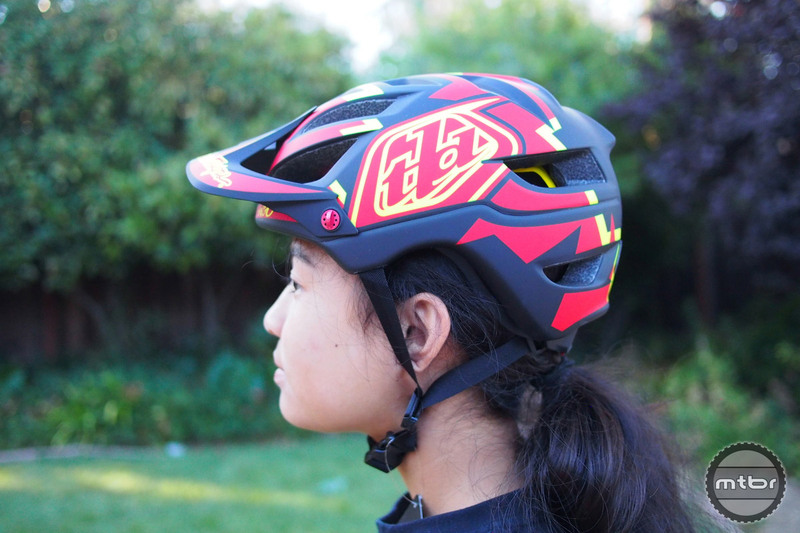 Troy Lee, a brand with rabid customer loyalty and a long tradition in downhill clothing and helmets sought out to make their first half shell helmet with the A1. 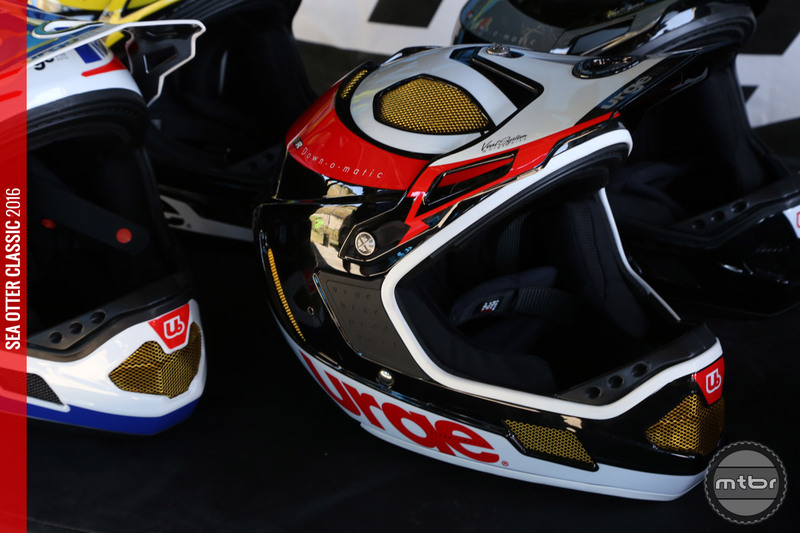 They gave it full coverage, an adjustable visor and excellent padding and ventilation. 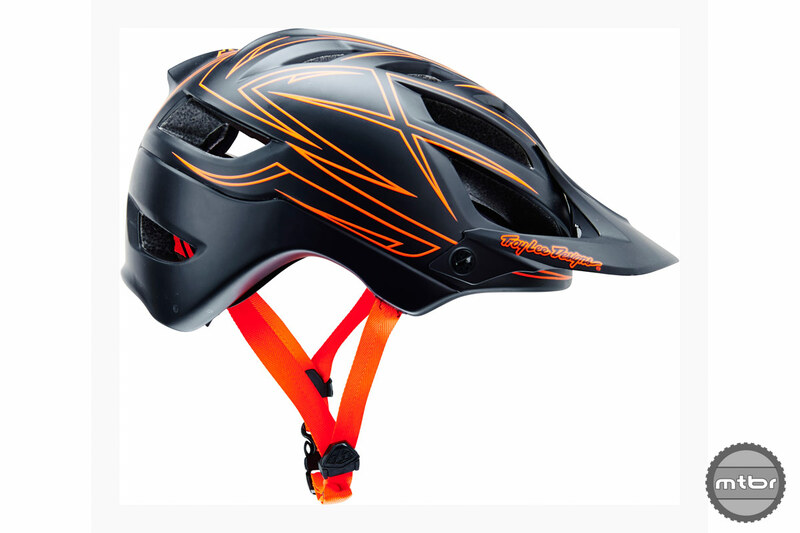 The A1 was a good helmet but the A1 Drone is a lot better looking and a lot less expensive. That makes it a good choice in the face of stiff competition in this popular fit. 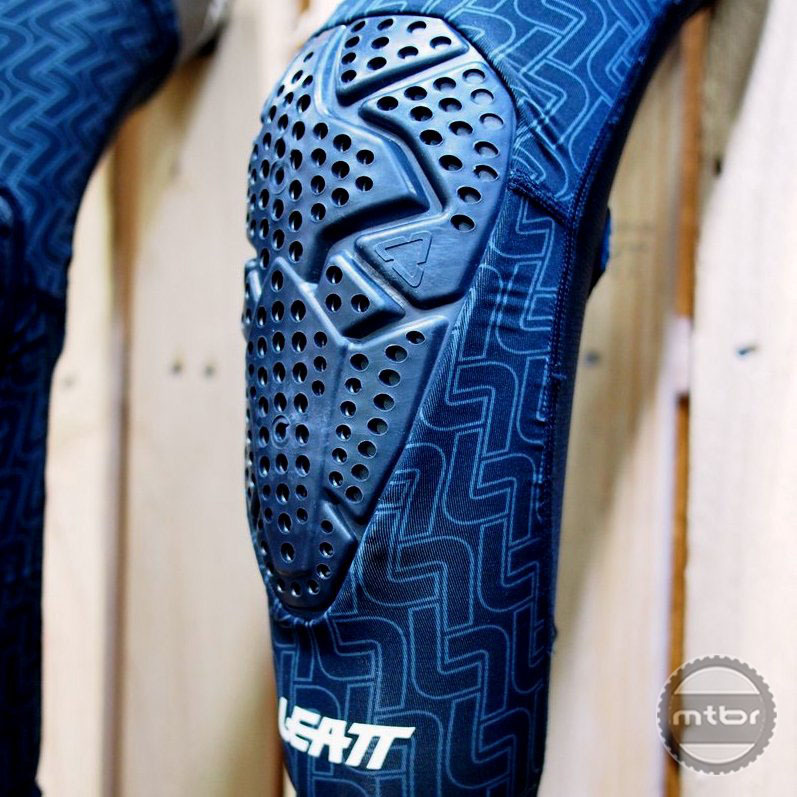 In the end, good looks is brought home by good coverage and awesome fit and comfort. 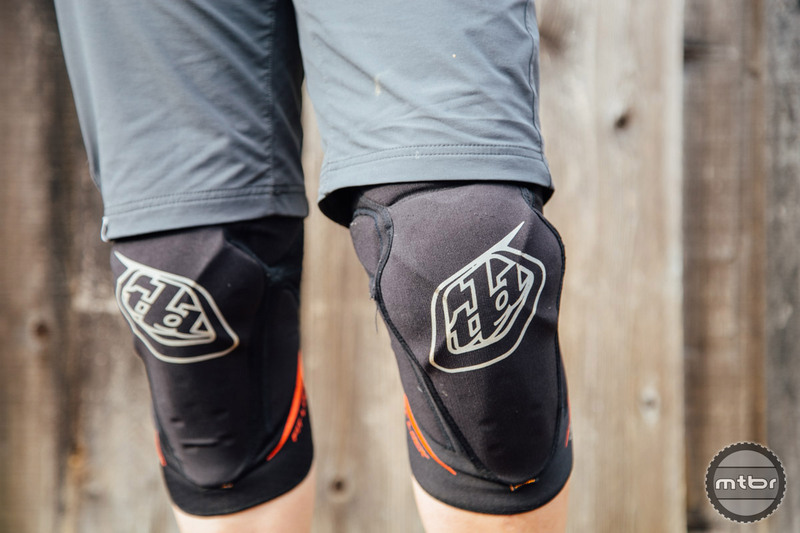 In the market for ‘goldilocks’ armor for your Enduro race? Something that’s not to heavy but not too light? Read on and see if these ones are for you. 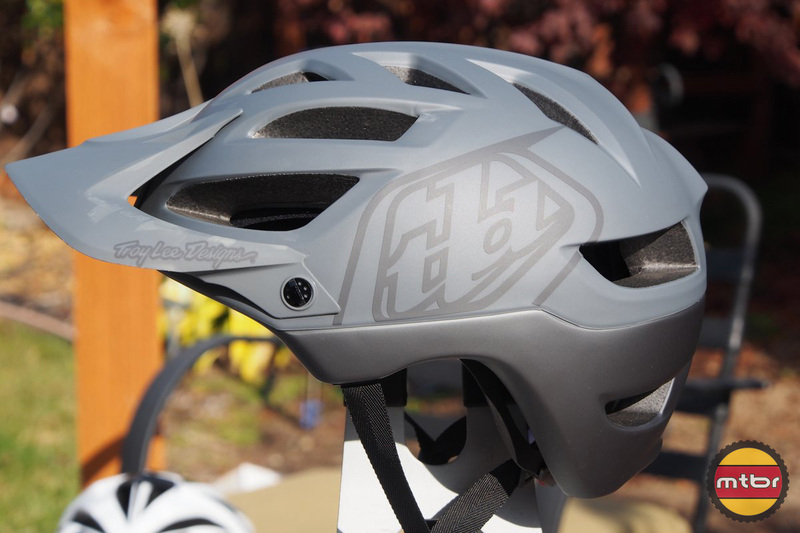 Troy Lee Designs has developed an all new from the ground up Enduro/All Mountain helmet called the A1. 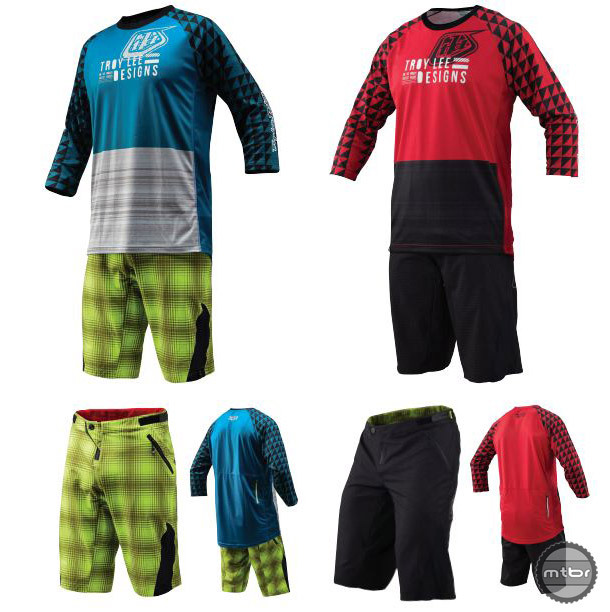 Like most TLD products, the style and quality are top notch. 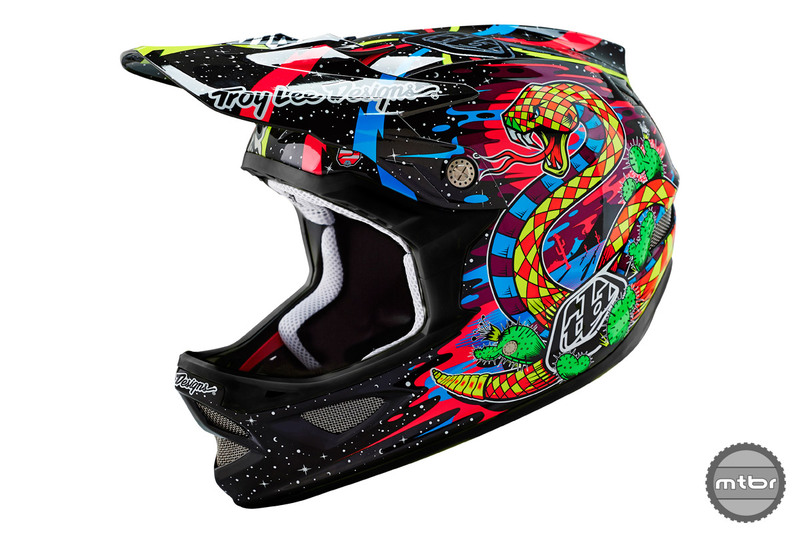 Check out the hot features of this “moto” lid.